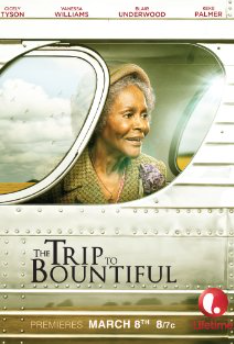 Cast: Keke Palmer (Jackie), Cory Hardrict (June), Romeo Miller (Sean), Eric D. Hill, Jr. (Sergio), Macy Gray (Mrs. Taylor), Quincy Brown (Chris Collins), Faizon Love (Uncle Ron), Logan Browning (Trina), Malik Yoba (Overbrook Coach). Story: In West Philadelphia, born-and-raised basketball star Sergio Taylor (Eric D. Hill, Jr.) deals with the early pressures of fame. 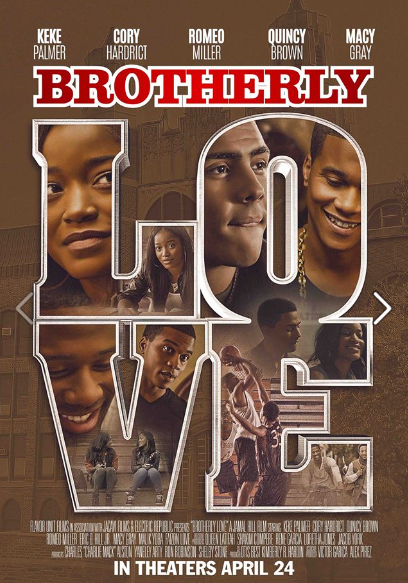 Alongside older brother June (Cory Hardrict), who lost his own hoop dreams to the streets to provide for the family after their father’s death, and sister Jackie (Keke Palmer), whose own musical ambitions are sidetracked by love, Sergio faces life-altering decisions on the streets of Philly. Source(s): Deadline, IMDB, brotherlylovethemovie.com.